A new gateway sign along Manchester Avenue on the north side of the City of Wabash was dedicated during a ribbon cutting ceremony on Wednesday, March 4. 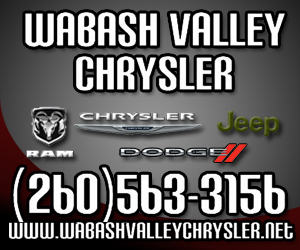 The new signs grace the north and south entrance into the City of Wabash. 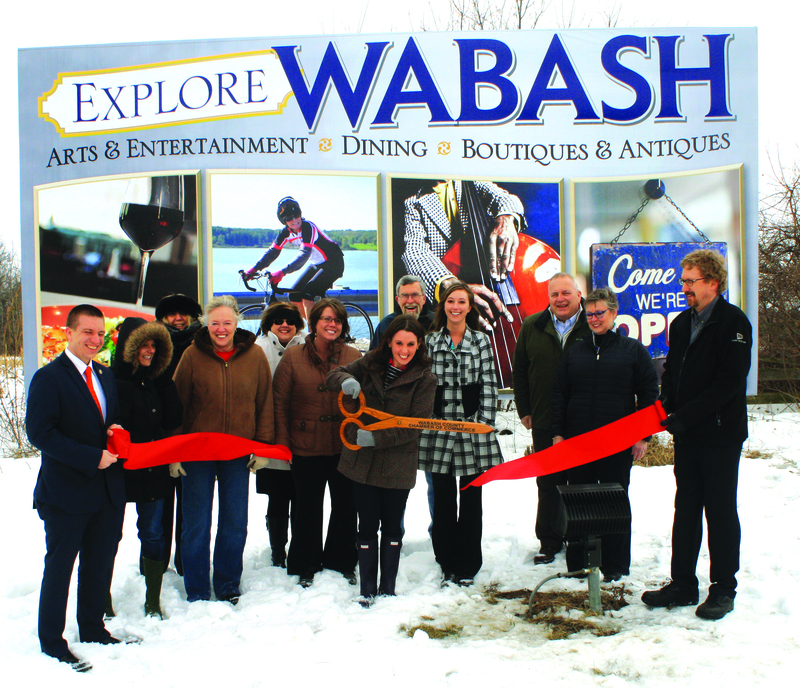 Due to a collaborative effort between the Wabash County Chamber of Commerce, the City of Wabash, Wabash Marketplace and Visit Wabash County, two gateway signs were installed to complement the “Explore Wabash” brand created by the Public Art Sub-Committee for Wabash Marketplace (WMI). “The second phase of the Creative Placemaking Plan includes addressing current promotional infrastructure that needs updated to fit the brand-message of our community,” according to Andrea Zweibel chair of the public art sub-committee for WMI. The Manchester Meals-on-Wheels is now accepting new clients, announced Debbie Chinworth, president of the board of directors. The non-for-profit organization works with Timbercrest Senior Living Community food services to provide clients with an individualized, nutritious meal. Meals are created to meet a client’s dietary needs and are planned in collaboration with an individual’s doctor and the dietary staff at Timbercrest. Clients can range from homebound to citizens who are able to get out of their home, “but still are not safe to cook or just can’t seem to get their meals together,” Chinworth said. 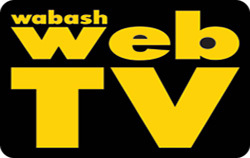 A Wabash firefighter-paramedic had his light duty status continued for two weeks by the Wabash Board of Public Works and Safety. The firefighter, Travis Keating, was injured in December. In January, the board granted light duty status for him, and that status expired at the board’s first meeting in March, which was Wednesday, March 4. 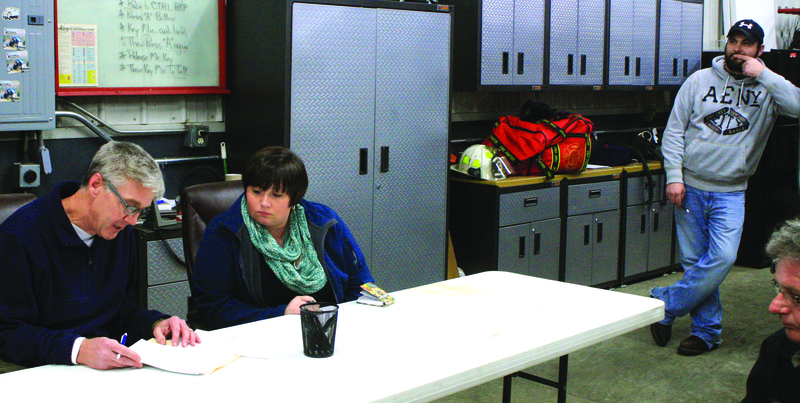 Fire Chief Bob Mullett asked the board to consider extending the status for two weeks, until its March 18 meeting. 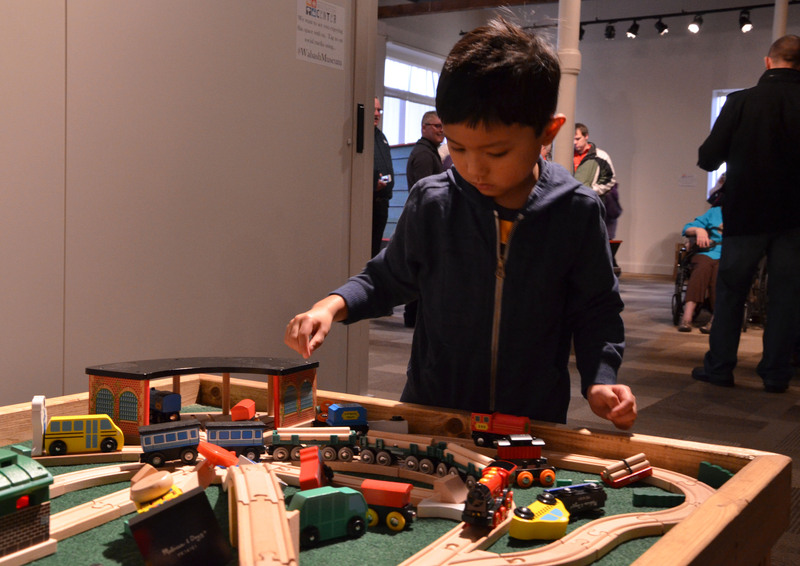 On Friday March 6, the Wabash County Historical Museum opened its doors to the Wabash community to invite children and parents alike to experience the museum’s new kids-play exhibits. Mitch Figert, the museum’s executive director board president, said that it was great to see the community support the museum’s open house and development. 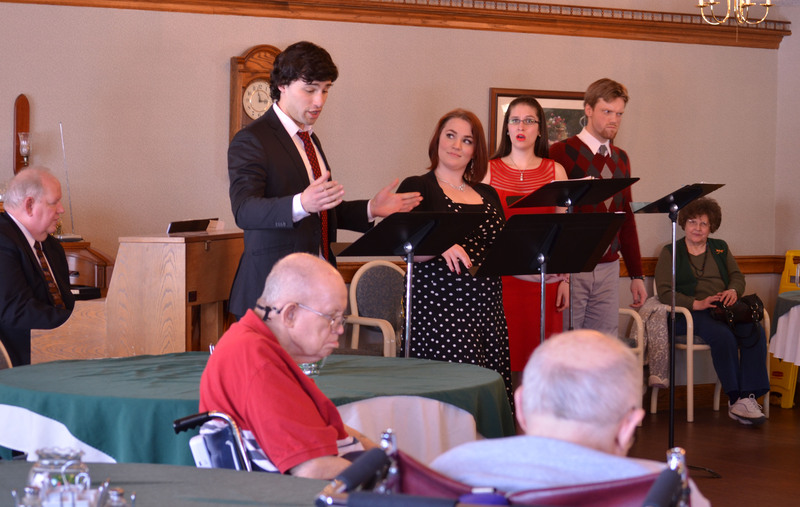 Last week, the Indianapolis Opera Ensemble visited several Wabash senior facilities as part of the Honeywell Foundation’s Senior Outreach Program. According to a Honeywell Foundation press release, the purpose of the outreach program is to provide fun and entertaining art-related opportunities for older, active adults, reaching senior living facilities in a five-county region including Wabash, Miami, Huntington, Grant and Fulton. The ensemble included vocalists Briana Sosenheimer, Lyndsay Moy, Daniel Lopez, Jacob Pence, and accompanist Greg Gibson on piano. Faith-based child care providers from around Indiana gathered Friday and Saturday, March 6-7, for “Caring in Faith – A Child Care Ministry Conference” at the Honeywell Center. 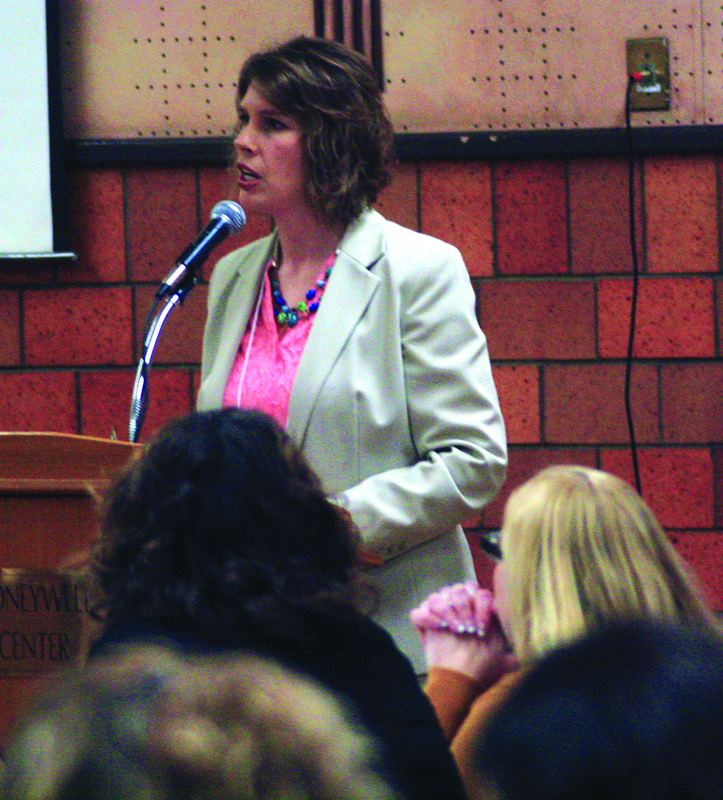 Participants chose from a variety of different breakout seminars to attend throughout the two days, she said. LAGRO -- The Lagro Township meeting was cut short Thursday Feb. 26 after newly elected board chairman Rob Cole proclaimed it an “illegal meeting” by Indiana State Code. Lagro Township Trustee Andrew DeLong originally called the meeting with the board to elect the chairman and secretary positions as well as seek approval for the annual reports. Two Wabash County communities received notice last week that they would receive funding from Lt.Gov. Sue Ellspermann’s office. The City of Wabash will receive a $716,122 tax credit for the Rock City Lofts. The lofts are part of the city’s Stellar Community program. Meanwhile, the Town of Lagro will receive $72,000 from Indiana’s Hardest Hit Fund Blight Elimination Program (BEP). The Indiana Housing and Community Development Authority (IHCDA) administers and manages the federal credits, which provide incentives for private developers to further the affordable housing choices throughout Indiana. Wabash’s was one of 16 projects to receive $12.5 million in tax credit allocations.